Information regarding accepted Humana insurance plans. Click on a plan below to learn more. 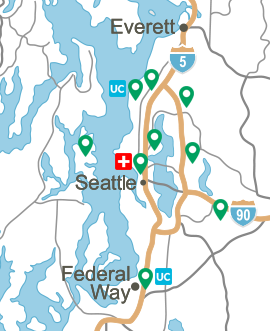 * May select Edmonds Family Medicine (EFM) providers ONLY for PCP. 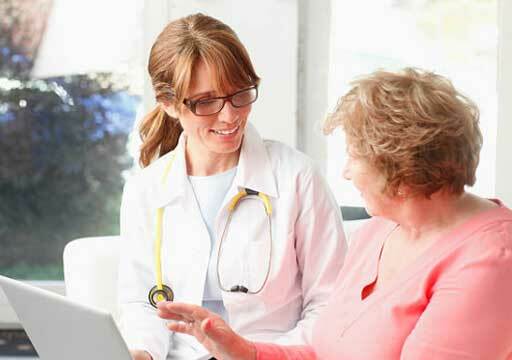 Relationship is via Physicians Care Network (PCN), managed care subsidiary of The Polyclinic. 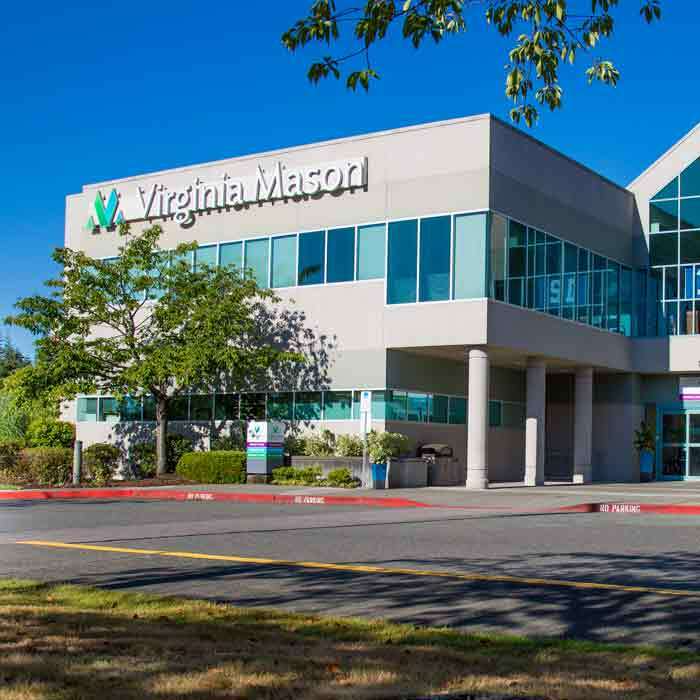 For all other Virginia Mason locations we are contracted (in-network) for specialty care referrals only. 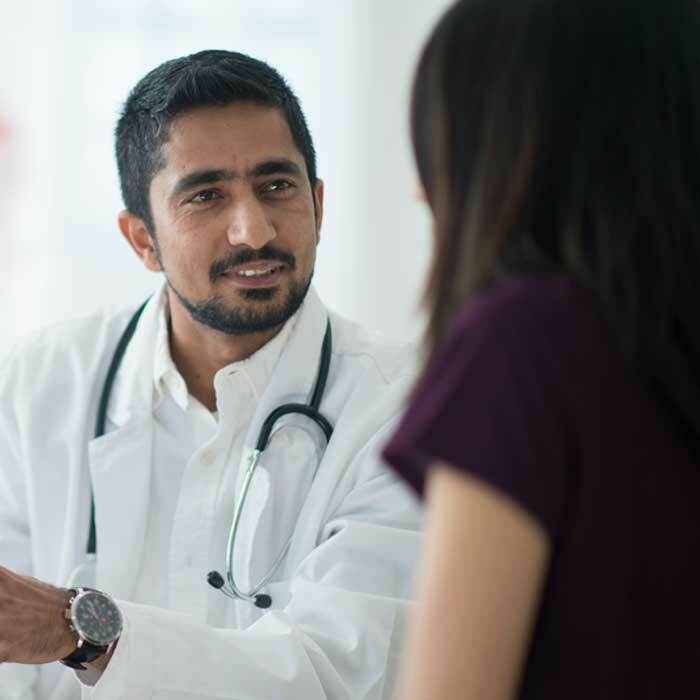 When using an in-network provider, referral authorization is not required for preventive services. 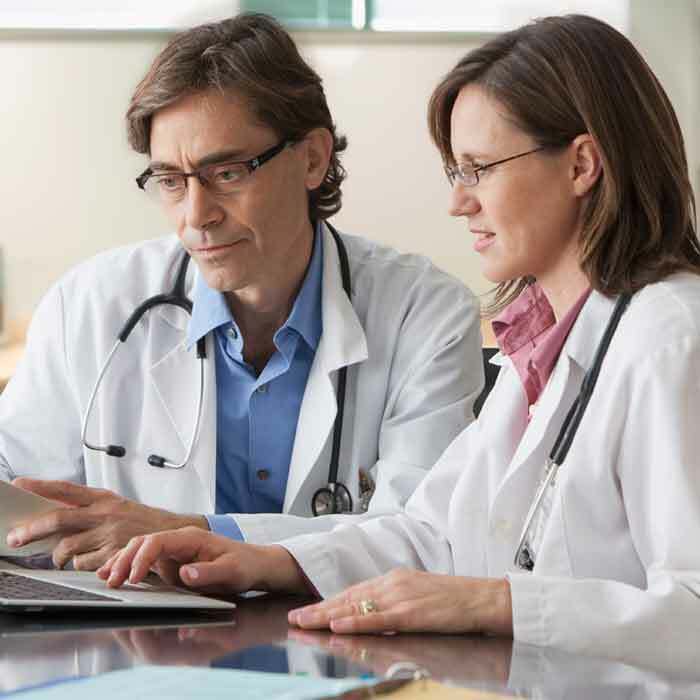 If there are findings and the service is coded as medical versus preventive due to the findings, an approved referral authorization is required. Also, if patient is having a repeat imaging or service, approved referrals are required. * Referrals are no longer required by PCN for consultation/office visits. However, if patient is in need of imaging, treatment or other additional services, an approved referral IS required. * Contracted for specialty care referrals only.